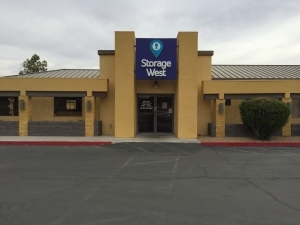 Do you need to find a safe, clean storage facility in close proximity to the University of Nevada Las Vegas? Look no further! 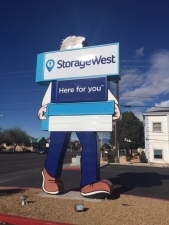 Storage West Pecos Road is here to handle all of your storage needs. 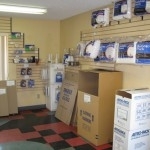 We have an excellent selection of both climate controlled interior units and standard drive up units, and we sell a variety of moving supplies in our offices. 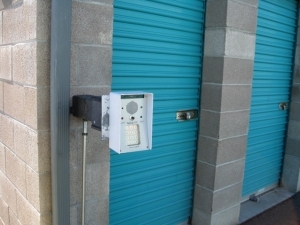 Our electronic security gate ensures that unwelcome guests can't make their way onto the property, and our hassle-free month to month leases guarantee you're only paying for the storage you need. 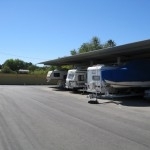 Take advantage of our competitive rates and reserve your unit(s) today! The manager of this property is the best!!! Would recommend just based on her! Excellent service and condition of unit. Marisola leased me and you can tell she loves her job! I am happy to have found this place and location. 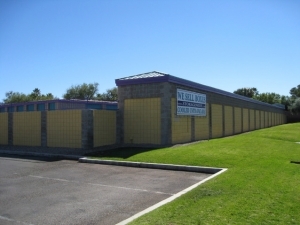 This storage facility is great on customer service, available services fair prices and has a great manager. If you looking for all the above I would definitely rent here. Very friendly staff. Easy access and close to downtown. Fast and friendly employees, free moving box kit as a move in bonus. I was helped with everything I asked and more! I feel very secure knowing the facility is also gated. We chose this location specifically for the free truck move-in. We were told it was available so we made our reservation. Then we were later told the truck was not available the day we needed it. When we showed up that day, the truck was sitting at the front, and wasnât used for any of the hours we were there. Staff are nice though, but would not use again without SpareFoot. Customer service was top notch. Everything was explained to me clearly and thoroughly. Loved that I was able to use their moving truck at no extra expense. So far it has been a good experience, the manager did as much as she could to help me filling out the forms since I was out of town. The manager, Maricela, was excellent. Wonderful cusomter service. Answered all my questions and has a genuine good attitude. 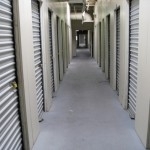 I found this storage facility online, got a great deal. Once I arrived, I got set up quickly and was out the door within 15 minutes. Friendly staff was a plus! Thank You! Very easy and friendly to check in. The associate was very quick and explained everything thoroughly. We liked of the location and all services. The attendance was fantastic by Marisela. We are quite happy. The lady who serviced me was awsome and very helpful. She answered all my questions and was super polite. Good place and management very helpful. It's a nice and clean please and the management help me with all my questions. Signing up for forms was slow due to new employee being trained. A few typos on the application had to be spotted and corrected. 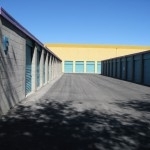 The storage unit itself has a ceiling height of more than 12 feet but no way to utilize that space. Higher wall shelves would help. my experience was great. The manager who lived on the premises went through the whole process step by step for me to feel safe leaving my personal belongings there. I am a college student who went home for the summer and needed a place to store all of my stuff. He listened to my every needs and tried to make the pricing as reasonable as possible. 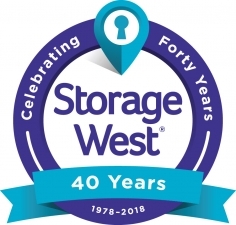 Your team was very helpful when I needed a storage unit as I was going thru a divorce....not an easy time in ones life. They even explained the DOT program, which made moving in so much easier....Thank you very much!